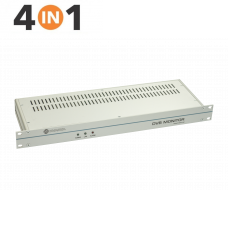 Effective solution for 24/7 monitoring – DVB-C , DVB-T and Analog TV Broadcasts MPEG Mon.. 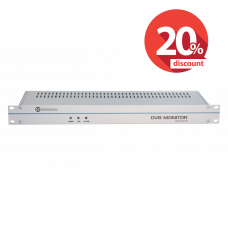 Cost effective and powerful DVB and IP/OTT monitoring system DV.. 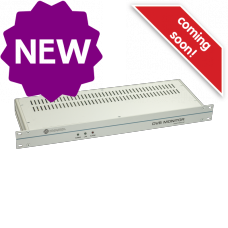 Effective solution for 24/7 monitoring – J.83 Annex B (Clear QAM) Broadcasts for cable operators in .. 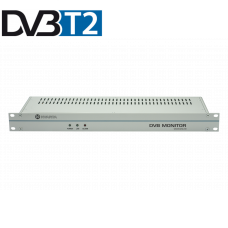 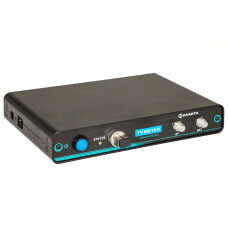 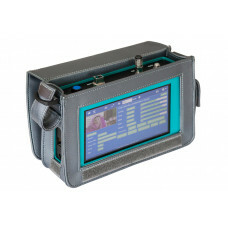 Remote 24/7 monitoring – DVB-T and DVB-T2 Broadcasts MPEG Monitoring and service alarms Embe..